Grandiose! There is no other word to describe this new Ganelin's venture. I could write, of course, that this is a new symphonic work performed by the 50-piece Lituanian State Symphony Orchestra and nobody could tell the difference. Nevertheless, there are only two musicians there. 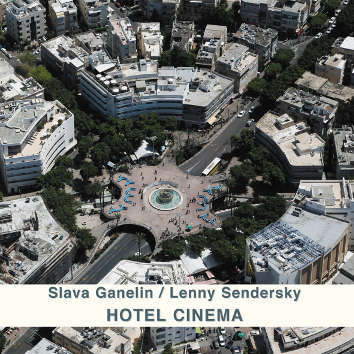 The saxophone player Lenny Sendersky, having played jazz in Denmark, Russia and Israel, happens to be a perfect partner for Slava Ganelin. The incredible feature of this work is that it had been recorded live without using any pre-recorded material.